Once you get to the airport in Bangkok, exchange just enough money for you to get to your hostel (or hotel) or to get you through the day. There isn’t much of a difference when it comes to exchange rates between banks e.g. the rate for Siam Commercial Bank is usually the same as in TMB. But if you’re exchanging a lot of money, you’ll get more bang for your buck if you exchange at a Super Rich branch and unlike banks which are only open during weekdays, Super Rich is open on Saturdays and their rates are better. For 4000 php I got almost 3000 THB at Super Rich whereas for the same amount I only got 2000 THB at the bank. You will seriously save a lot. 2. Street food is a way of life. Even if you’re a tourist. If your digestion is of the sensitive kind, then nobody is forcing you to try their street food but if you’re a little more adventurous and if you’re looking to save some cash then it’s not an entirely bad idea. You can also try the food courts in the malls where they serve both local and foreign cuisines. 3. It’s a right-hand drive country. In case you’re thinking of renting a vehicle for a road trip. 4. Buy everything at home. Compare to my country, products are marginally more expensive in Bangkok not like in Singapore or Hong Kong. I don’t know why. 5. 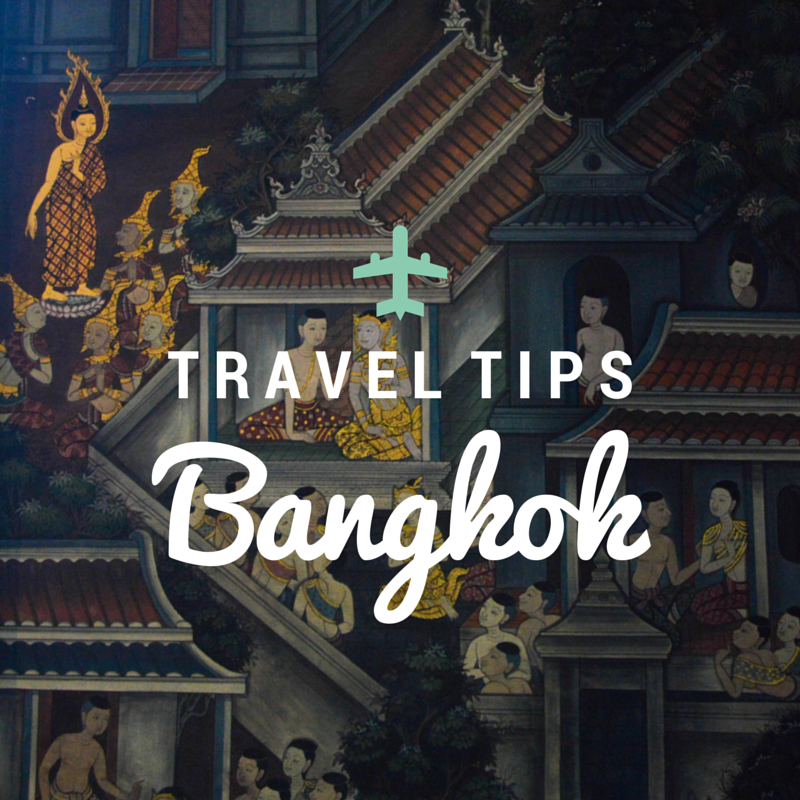 You’ll need a whole day for sightseeing along the Chao Phraya. It’s only 15 THB a ride which is much cheaper than taking a cab ride to everywhere. 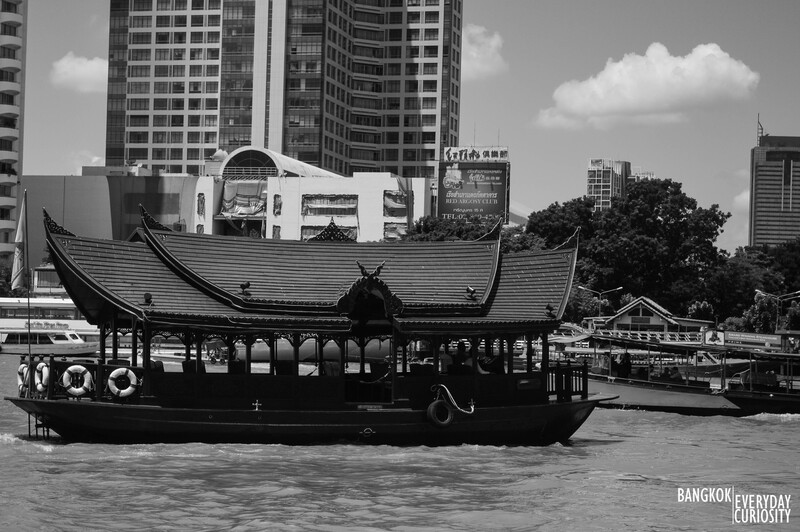 There are a lot of places of interest that are easily accessible along the river and if you consider the time you’ll spend walking around and the time during which the express boat operates, it’s not a bad idea. Just so that you’re ready for either rain or intense sunshine. 7. 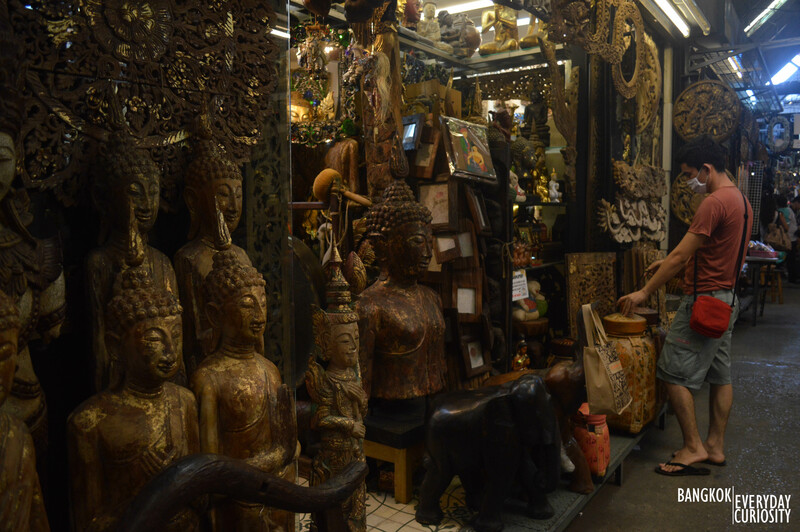 Don’t miss the Chatuchak Weekend Market. I’m not much of a shopper but a morning in that market is a morning well spent. The whole place is filled all sorts of goodies from clothes to art to delicate china. The market is divided into sections in case you’re looking for something specific and if you’re not you can spend the day exploring the market as a part of your city tour. 8. Hire a tuktuk for a DIY tour. It’s much cheaper than getting a tour provided by a hotel and it gives you a local perspective of the city. 9. Ask around for cheaper tour options. Some tours are cheaper than others even if both tours are going to exactly the same places. 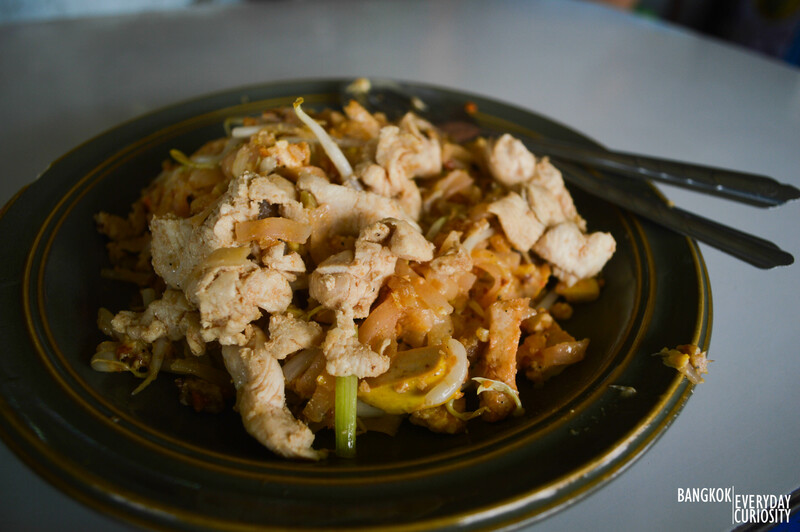 The tours offered at Khao San are usually much cheaper. You can get khlong tours and floating market tours for 500 THB and city tours in tuk tuks for 1000 THB. 10. Visit at least one rooftop bar. It might be a bit spendy but the view is jaw-dropping. Moon Bar and Sky Bar are the more popular, albeit expensive, rooftop bars in the city. i love ‘above eleven’ rooftop bar 🙂 not too pricey and still has amazing view!